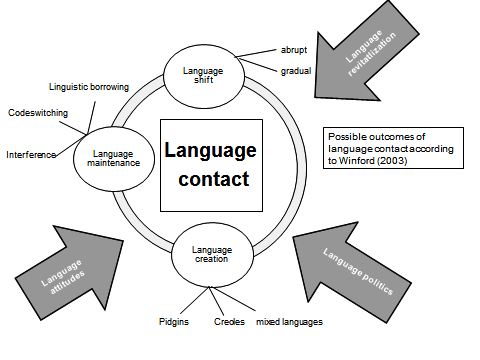 In 2014, the Chair in English Linguistics at the University of Greifswald also organized the Summer School "Language Contact in Contemporary Europe", for which we received funding from the EU. We cooperated with the Chair in Slavic Linguistics and six Erasmus partners. For further information see here.